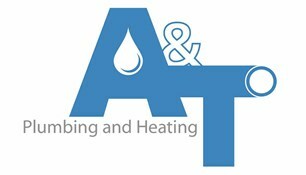 A & T Plumbing and Heating - Bathrooms, Central Heating Engineer, Plumber based in Carshalton, Surrey. We pride ourselves on high standard and customer satisfaction and being 3rd generation plumbers there is no problem that we don't aim to resolve. FREE Estimates and NO CALL OUT FEES! Central heating design, installation and maintenance. General plumbing maintenance, indoor and outdoor taps, leaks, etc. Underfloor heating design, installation and maintenance. "From a little leak to a bathroom suite, No job too big and certainly no job too small, Never hesitate to call, Anything from an emergency to advice is never a problem at all!" Thank you for taking your time to look at our profile.